I love shopping at Patina. Every time I walk into this store I feel inspired and I know I will be able to find a perfect gift. Plus, they will wrap it for me. 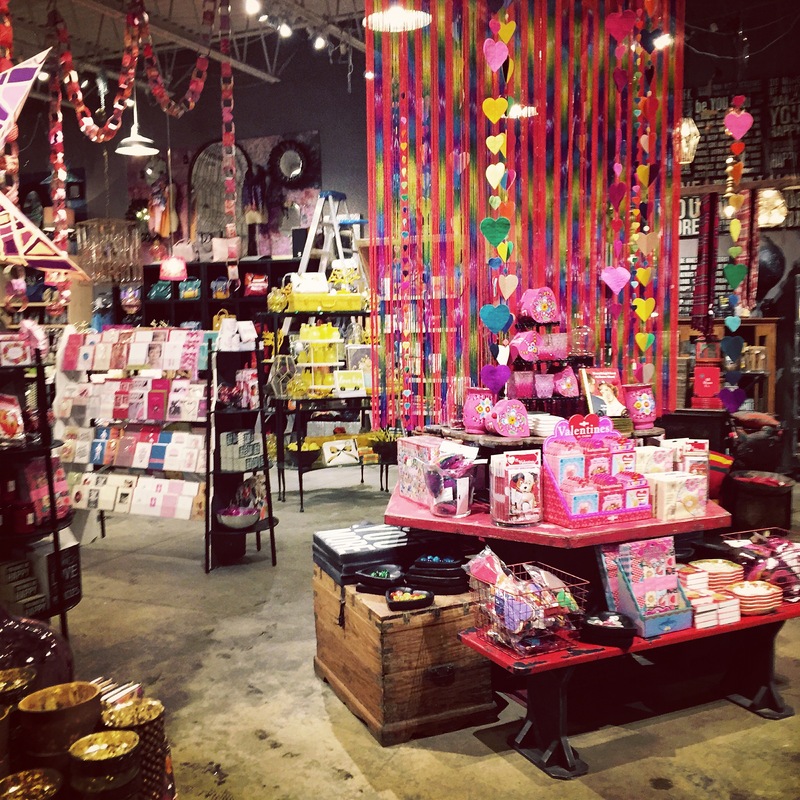 Right now, they have a ton of great ideas for Valentine’s Day. I am not huge on giving gifts for Valentine’s Day but a nicely written card is some thing that I love. You’ll be able to pick up a really pretty card to write your own message in. Plus, they have a wide selection of jewelry. Many of the items are priced under $100 which makes them affordable and great as a gift. I also enjoy their stationary section. I was able to pick up cute thank you cards that have quotes on them. They have a good selection of journals too. I admire how many local products they feature in their store. I know if I am looking for a local gift I can find something that keeps me interested. I saw some great baby clothes that were made locally the last time I stopped in. 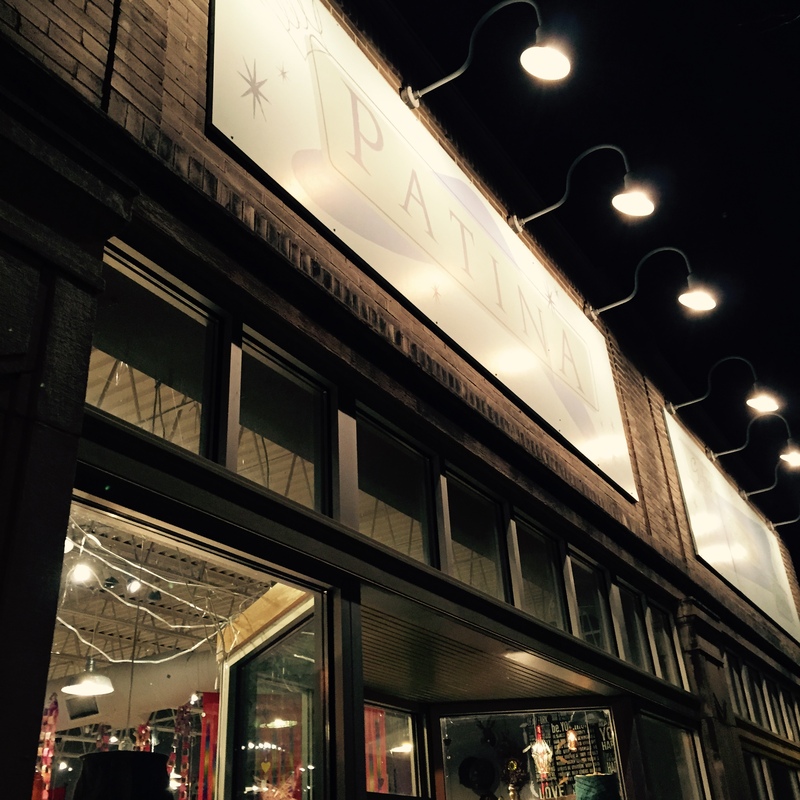 If you need a gift for someone and you are not sure what to get, you should try Patina. The staff is extra helpful and they will help you leave the store feeling like you’ve picked out the perfect gift. Because gift giving is an art. Where you do shop for gifts in Minneapolis? I’m a big fan of “the general store” over on hwy 7. I don’t think they focus on local quite as much, but I always find a ton of gifts there, especially for those people who have everything, and are the hardest to shop for. I’ve never been there! I will have to give it a try.